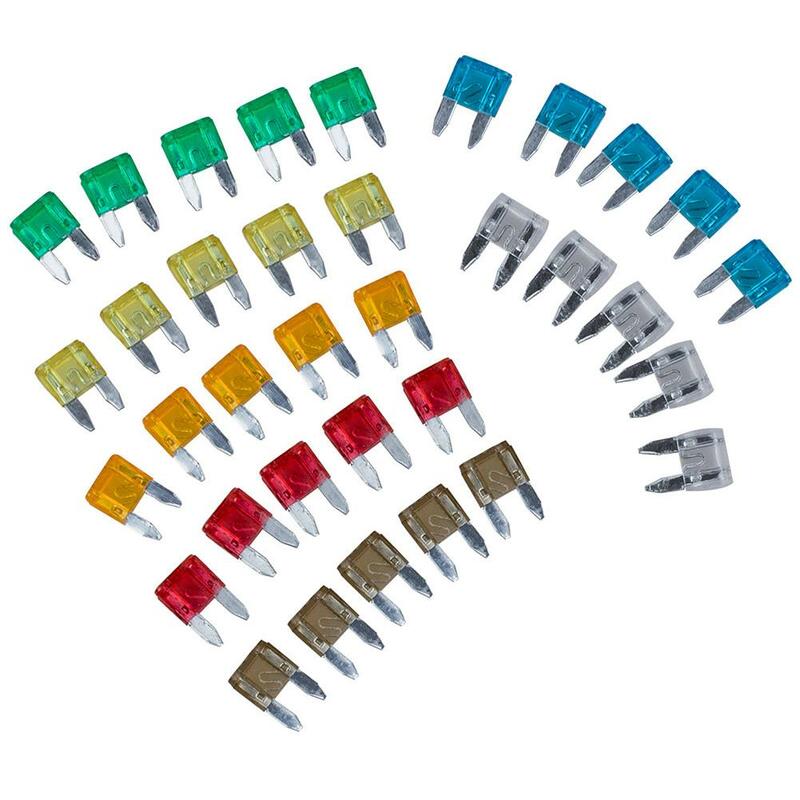 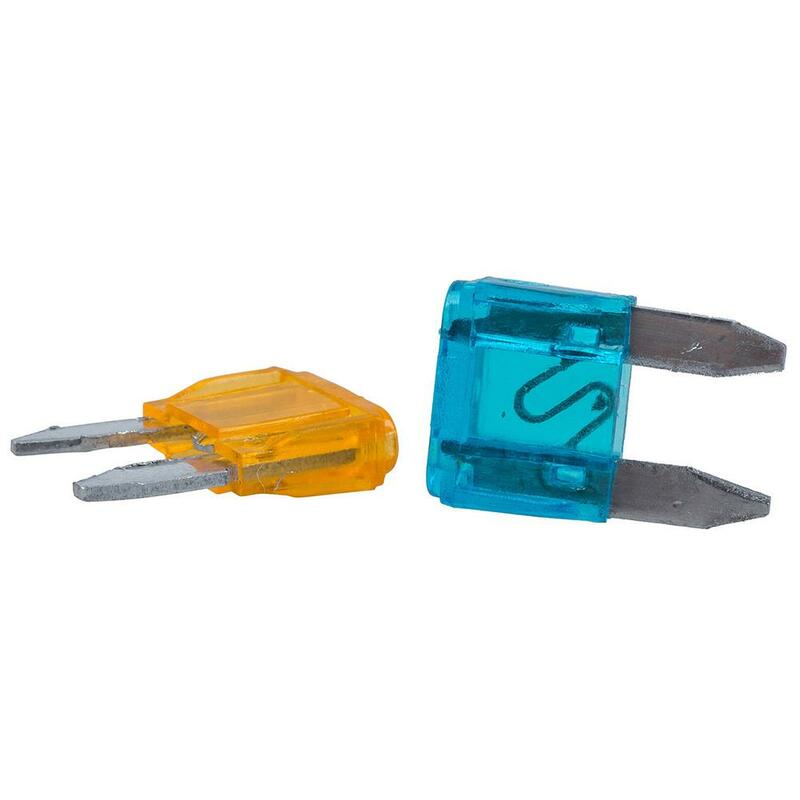 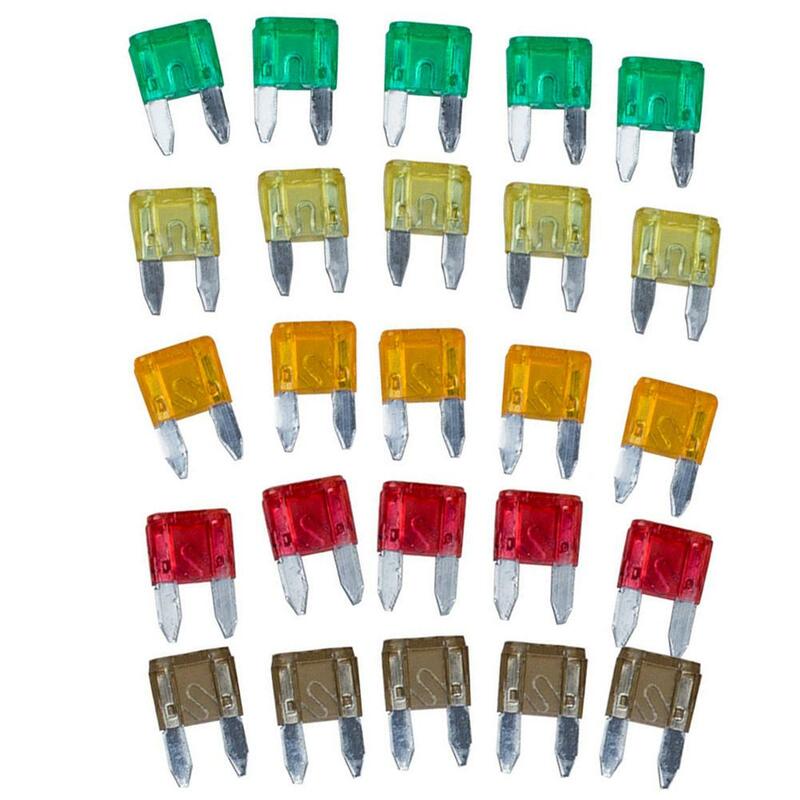 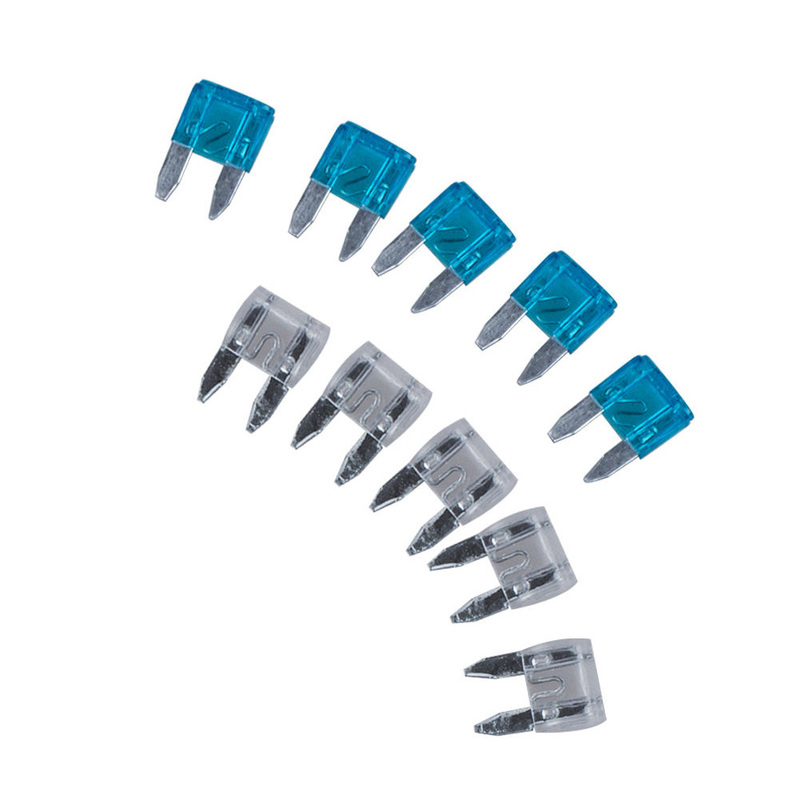 This item contains fuse and fuse puller is better and cheaper than buy them individual. 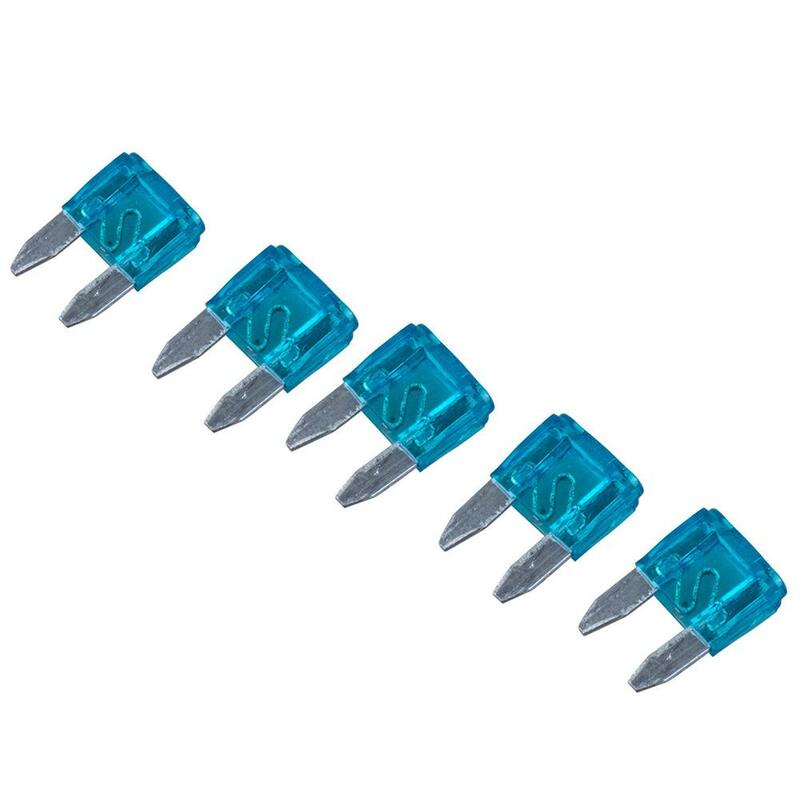 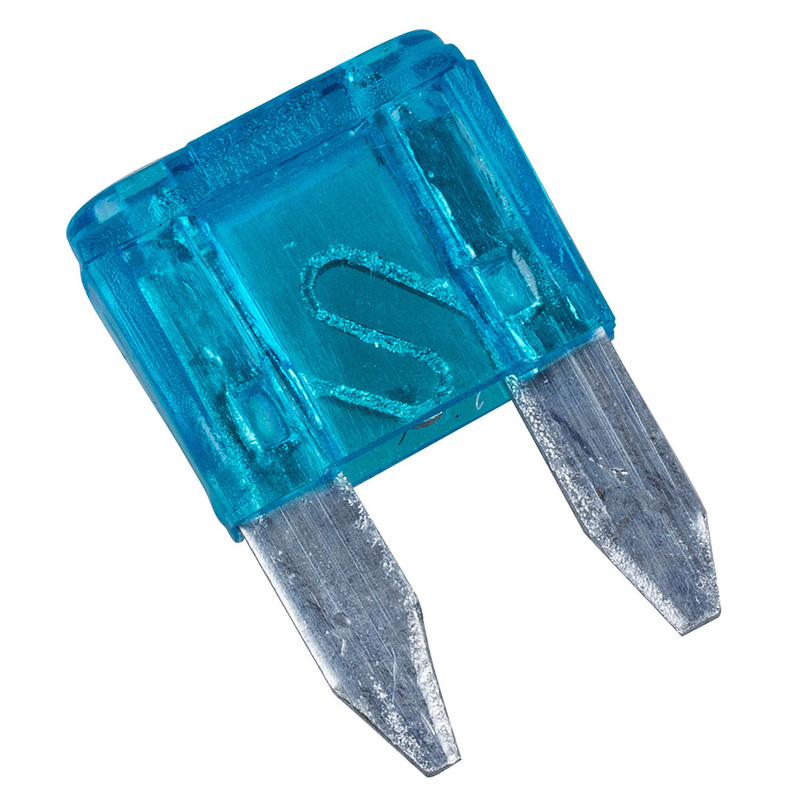 Used for pulling either glass fuse types as well as blade style (automotive) fuses with the other end. 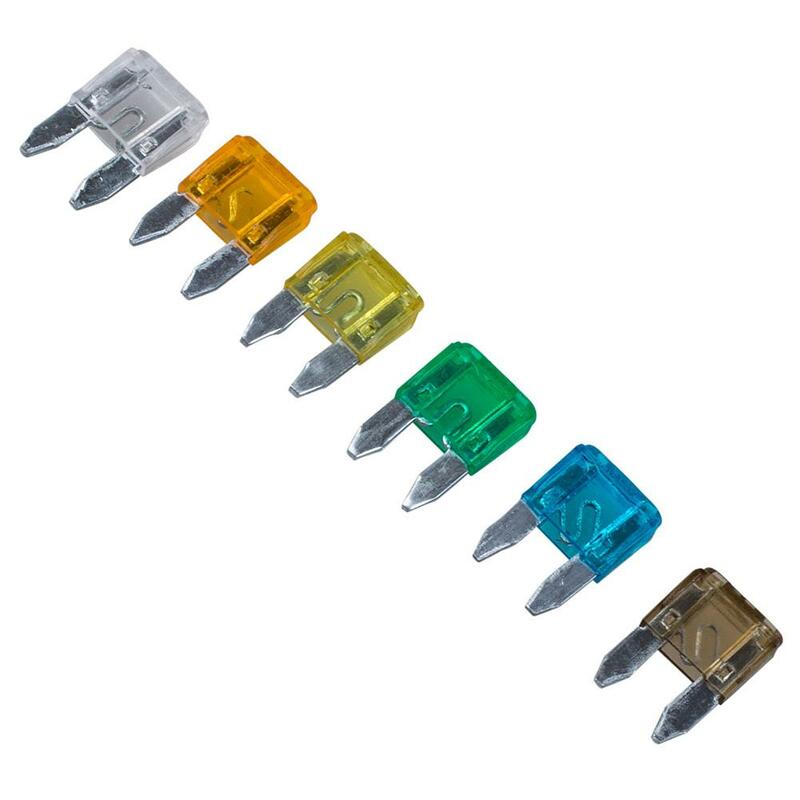 This item is an essential tool for car owner.